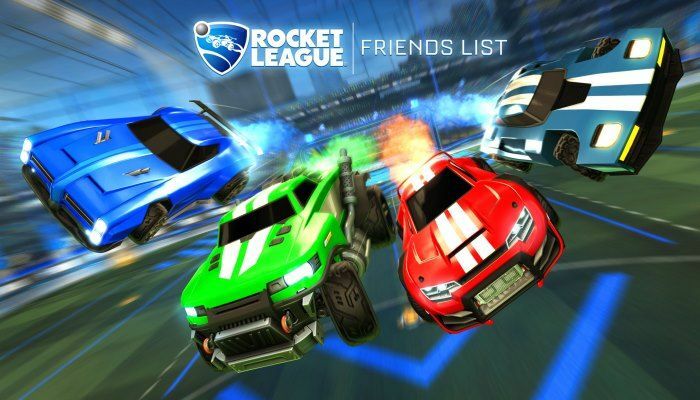 When the Friends Update goes live in Rocket League on February 19th, players will be able to create cross-platform friends lists and be able to form parties before heading into game to take on others. The Friends List is divided into four sections: Friends, RocketID, Recent Players and Alerts. Players will be able to keep tabs on their friends online status.